Pawtuckaway water front! 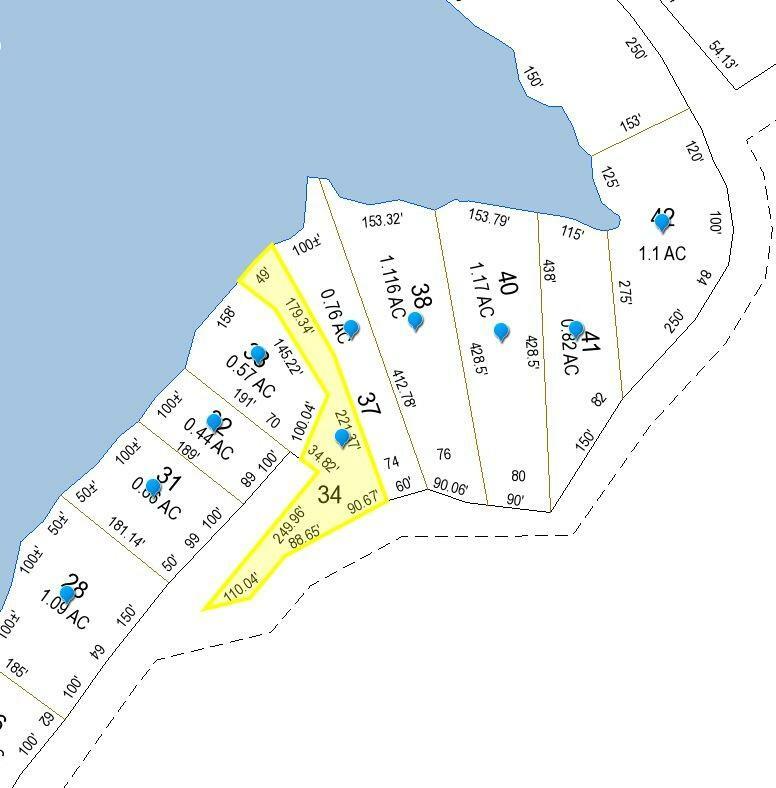 Wooded lot with permit to build 3-bedroom septic system. 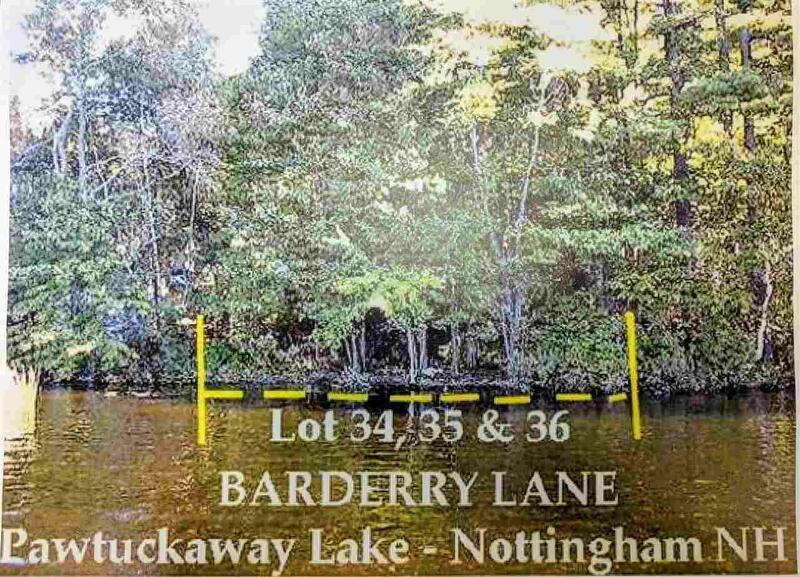 47 ft of frontage on Pawtuckaway Lake. Dock permit available. Enjoy 4 seasons of lake living when you build your dream home overlooking Pawtuckaway Lake. Motivated seller. Aka lot 34, 35, & 36. Courtesy of Tom Duffy of Bhhs Verani Londonderry.